What Does a Troop Treasurer Do? What Does a Troop Product Sale Manager Do? 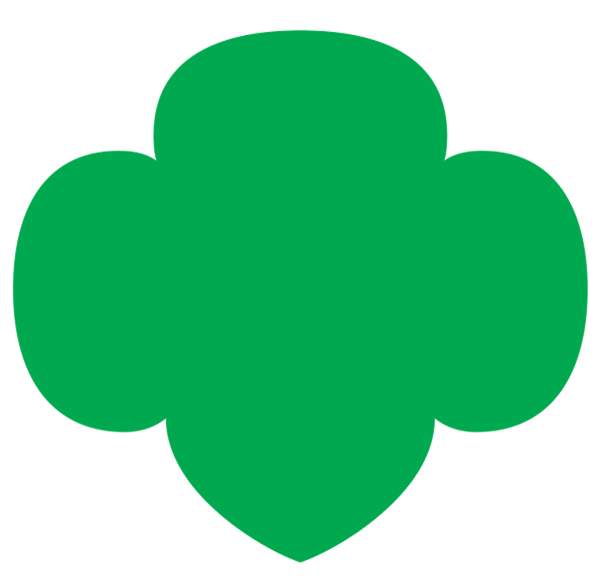 Adults associated with a Girl Scout troop who are registered members of GSUSA for the current membership year (membership years run from October 1-September 30), and submit to and pass a background screening every three years are part of the troop's friends and family network. These adults work with Troop Co-Leaders and Product Sale Managers to support the girls in the troop by assisting with driving, activity planning, snacks, money management, or other tasks necessary to keep the troop running oh-so-smoothly from week to week. Every troop needs lots of adult volunteers. Please help the troop leadership by registering today so that you can be ready to support your girl's troop.